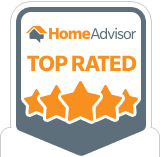 As an Arizona homeowner, it’s wise to educate yourself as much as possible on termites and other problematic pests. By reading through these commonly asked questions about termites, you can better understand how to protect your home and property. Unfortunately, the majority of home insurance policies today do not include any coverage for termite damage. And considering a termite infestation can easily cost thousands of dollars in repairs, it’s imperative that homeowners take their own protective measures. How can homeowners protect their property from termites? The best way to protect your home and property from termites is to have a professional treat your home with a specific bait or liquid. These will essentially create a barrier around your home that prevents termites from entering. Furthermore, it’s a good idea for homeowners to remove any sources of rotted wood from around the home and take care of any moist areas around the property. Regular termite inspections are also highly recommended at least twice a year. Why and how do termites eat wood? 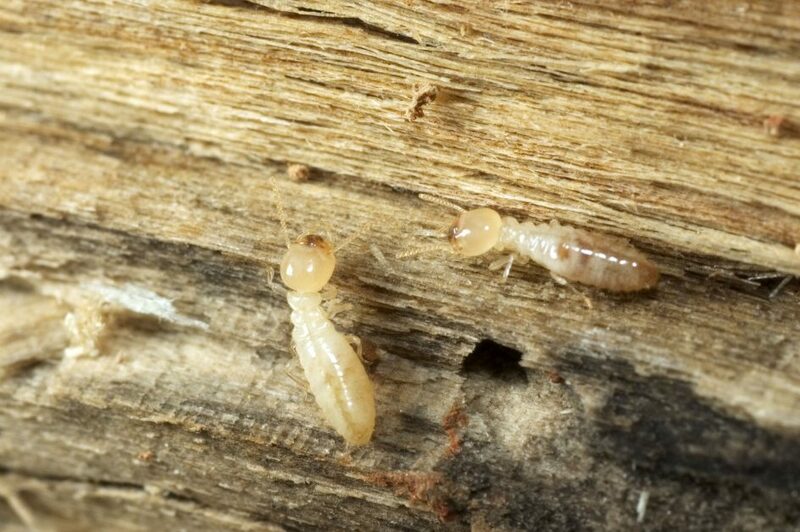 Termites feed off of cellulose, which is a fibrous material found in wood. Specifically, termites are able to bore through and digest wood as a result of special enzymes and bacteria in their intestines that make it possible to digest that cellulose. Unfortunately, a colony of millions of termites (not uncommon) can eat through up to a pound of wood per day. 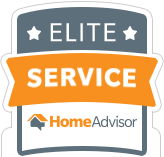 It’s easy to see, then, just how quickly an infestation can cause expensive damage to a home. What types of termites do we have in Arizona? There are several types of termite species. However, the Subterranean and Drywood species are most common in Arizona – and are both very destructive! What are common signs of termites? Unfortunately, it’s not always easy to spot the signs of termites. However, homeowners should always be on the lookout for red flags, such as “mud tubes” and rotting wood around the home. The best way to find out if you have termites is to schedule a professional termite inspection. Otherwise, subterranean termites can be difficult to spot before extensive damage is done due to the fact that they only eat spring wood, which means most grain and exterior wood infested by this species still looks intact. Ready to schedule your termite inspection? Arizona Termite Specialists is here to help! Call us today at 1-844-NEED-ATS to get started. We provide termite inspection, control, and treatment services throughout Phoenix, Scottsdale, Cave Creek, Gilbert, Mesa, and Peoria.